If you want to make a strong culinary statement, something that really wakes up a meal, there’s nothing like Canton Dijonnaise sauce. Its inimitable taste, delicately flavoured with Dijon mustard, adapts to endless variations in perfect character every time. 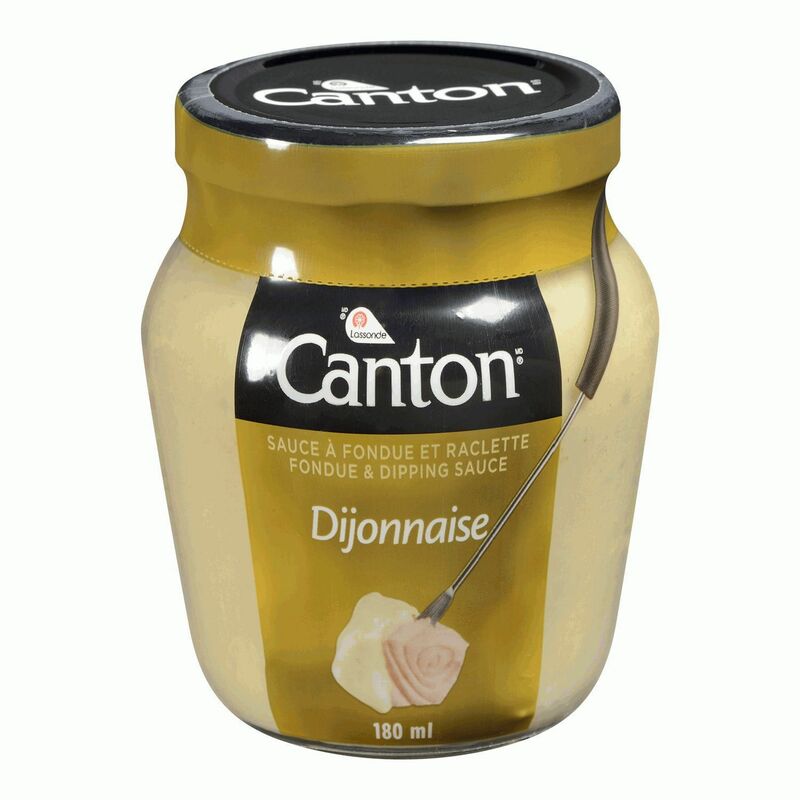 Canton Dijonnaise sauce is full of surprises … hot yet light at the same time. It goes spectacularly with red or white wine and adds a fiery seasoning to dips or sandwich dressings. Spices up your table every time. Ready to serve. 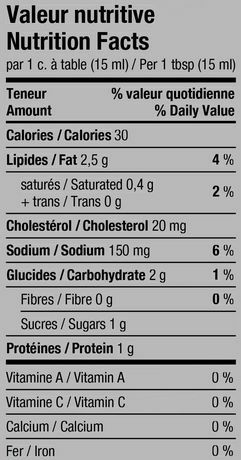 Water, Dijon mustard (water, mustard seeds, vinegar, salt), enzyme modified egg yolk (egg yolk, salt, phospholipase),canola and/or soy oil, brown sugar, modified corn starch, vinegar, salt, natural flavour, xanthan gum, mustard seeds, citric acid (acidifier), spices. 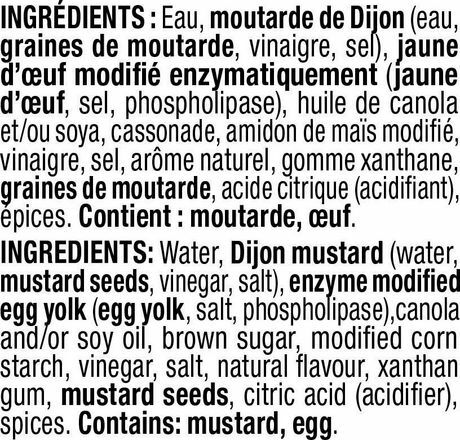 Contains: mustard, egg.